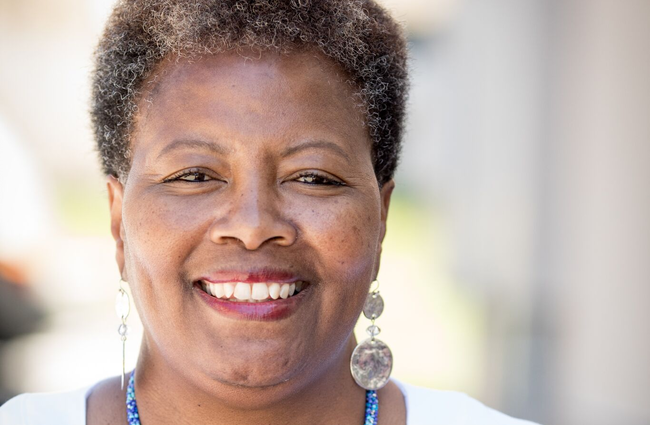 Shelia Mayhorn is the Operations Director for YWCA Southeast Wisconsin and oversees and provides direction to staff in Human Resources, Facilities and Security to create a good and safe environment for all staff, occupants, visitors and customers. She coordinates facility repairs and maintenance for all properties and serves as the Human Resources Officer. She has more than fifteen years of Human Resources experience in several industries. Shelia earned her B.S. from Illinois State University and MBA from Cardinal Stritch University. Shelia is also a Veteran of the United States Army.